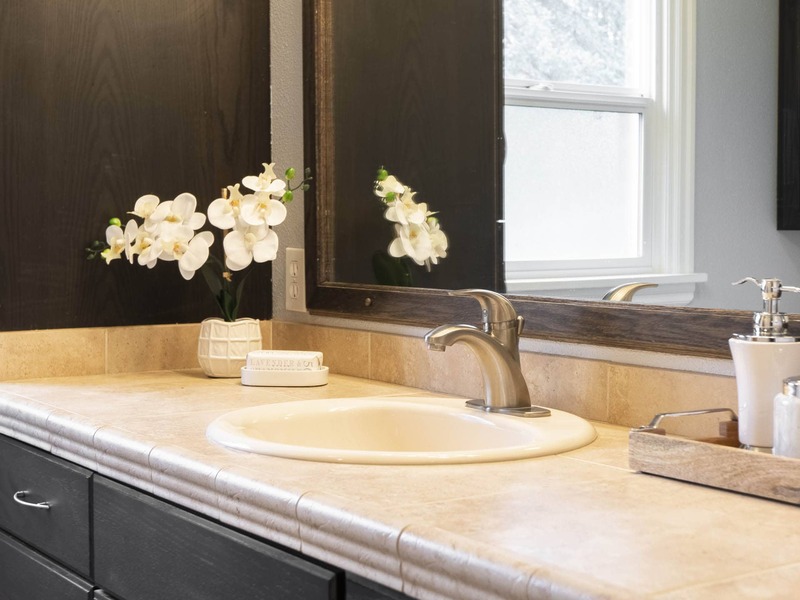 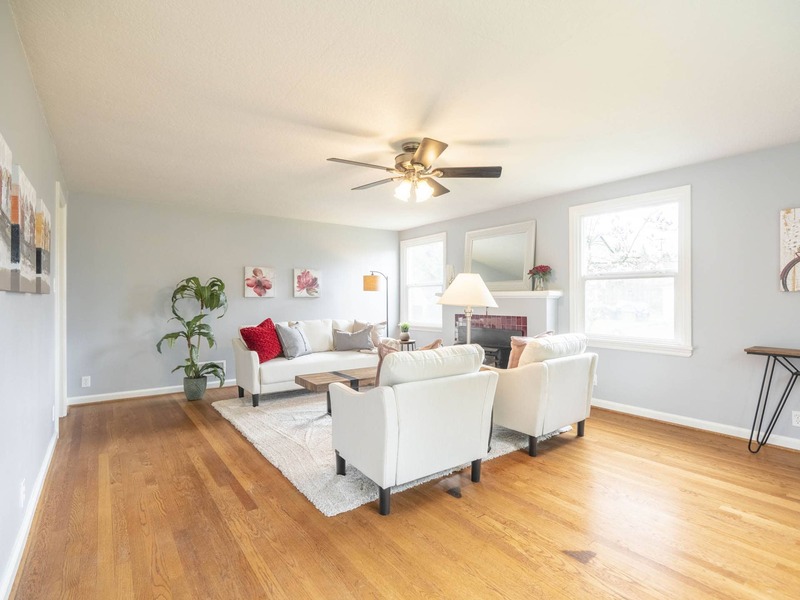 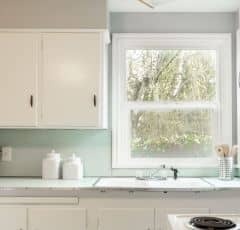 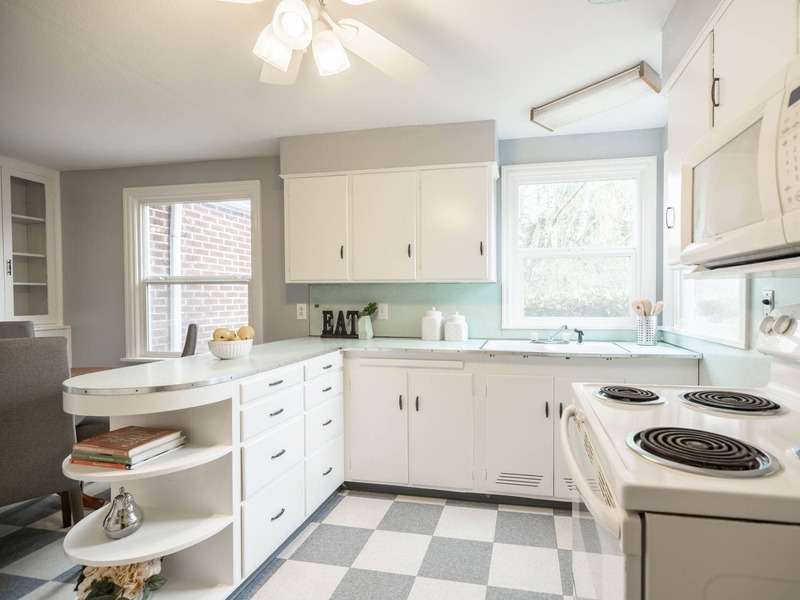 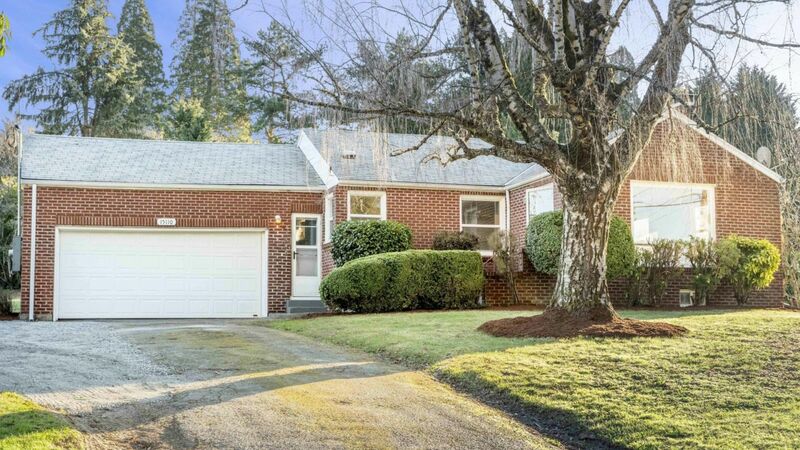 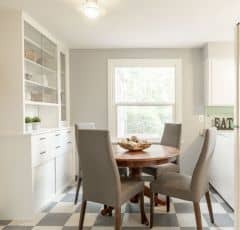 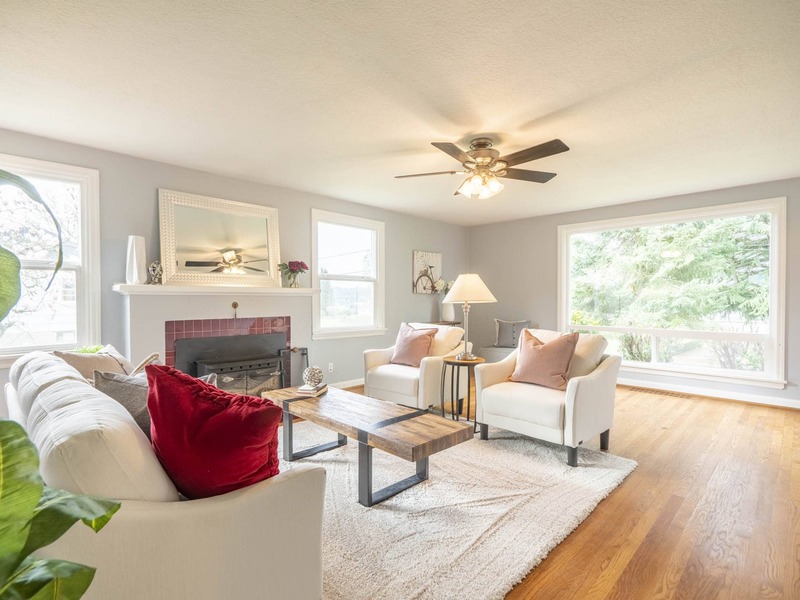 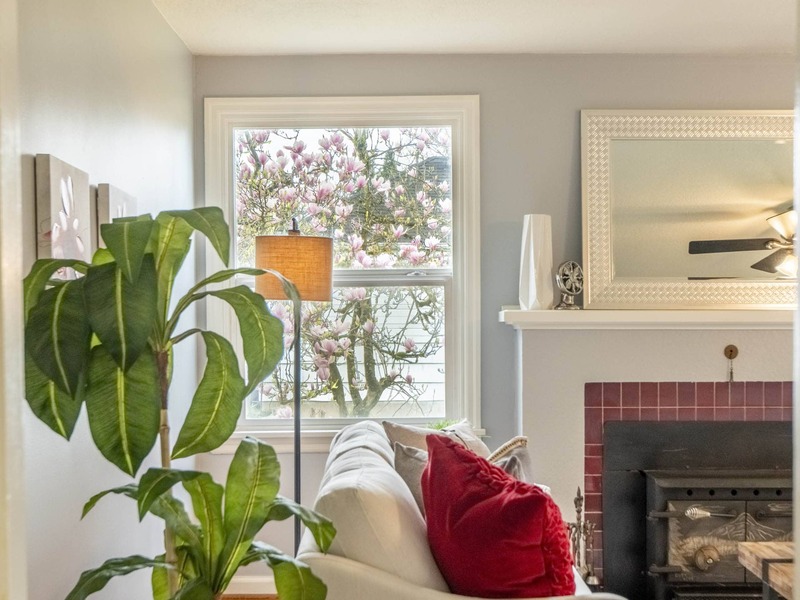 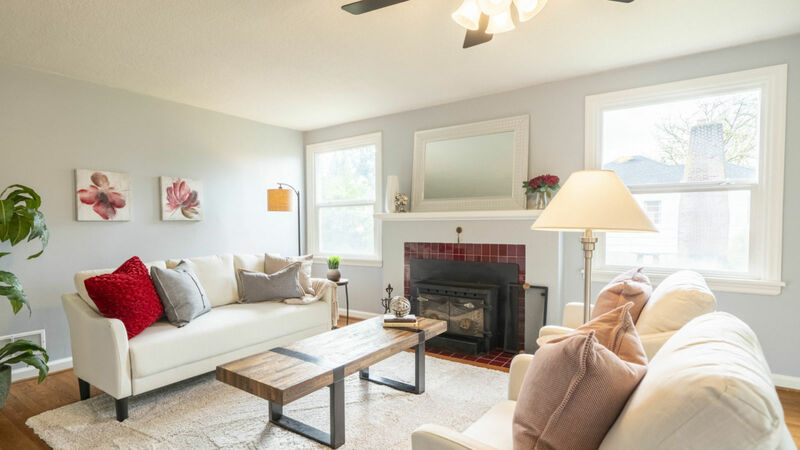 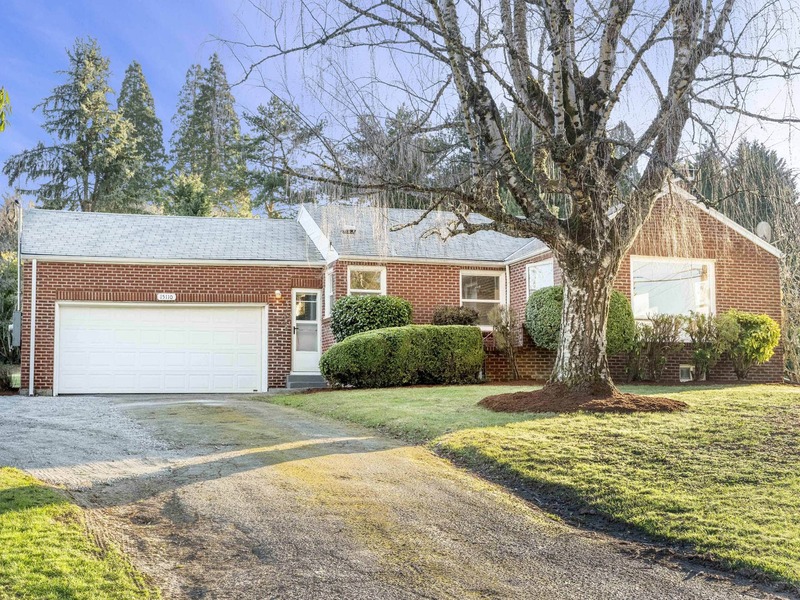 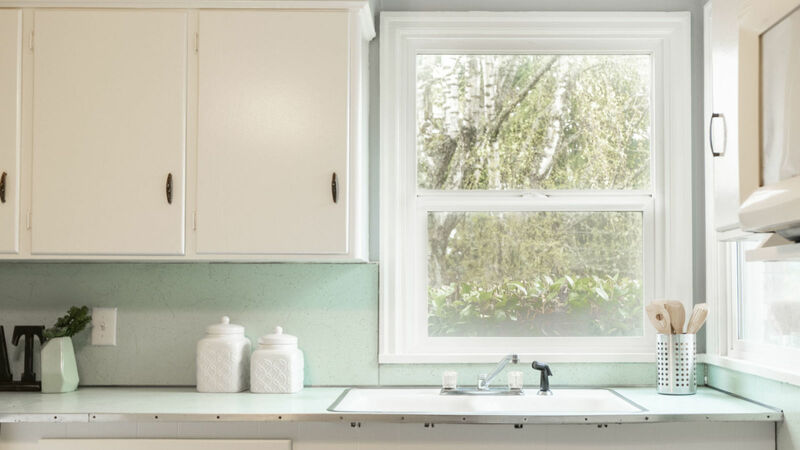 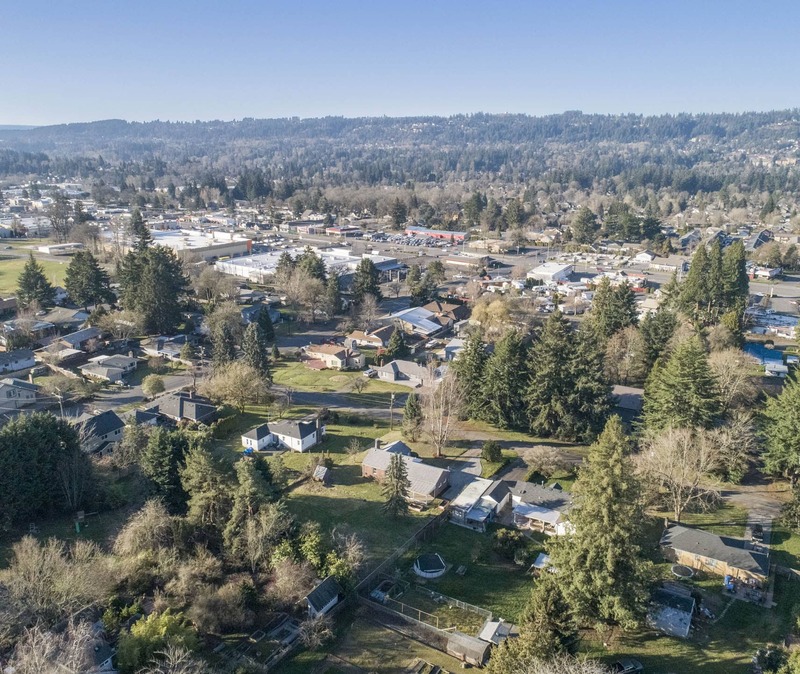 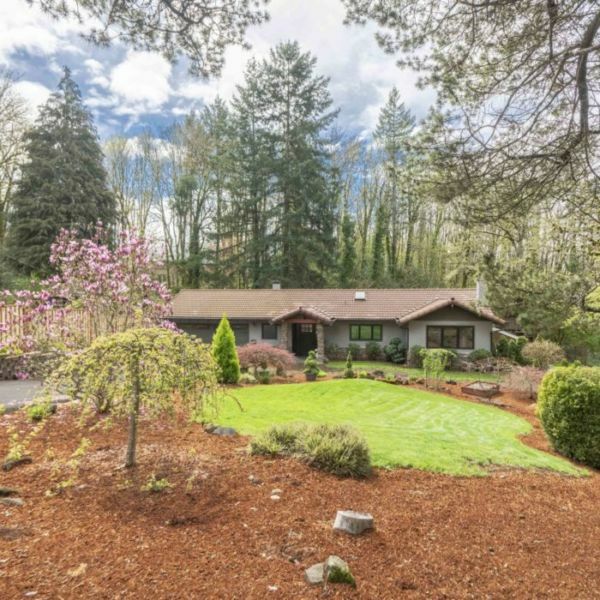 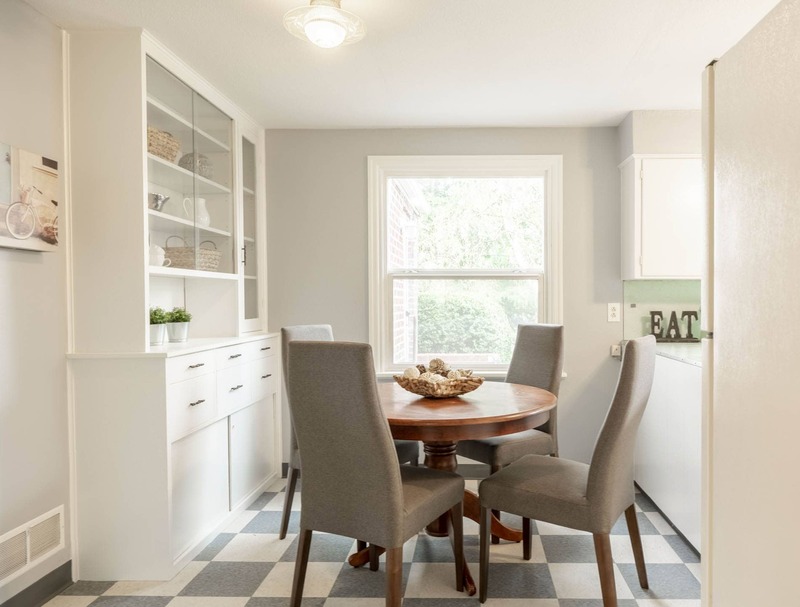 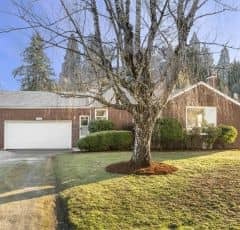 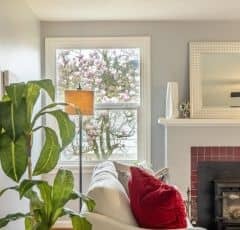 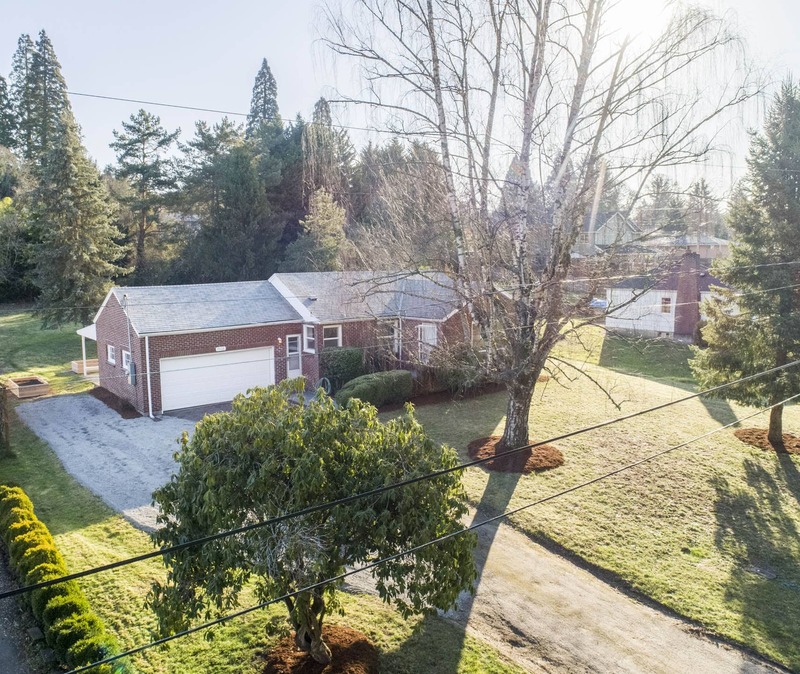 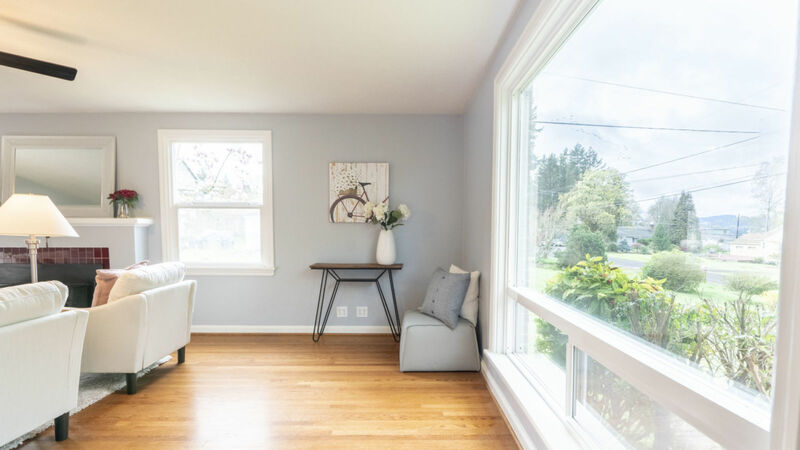 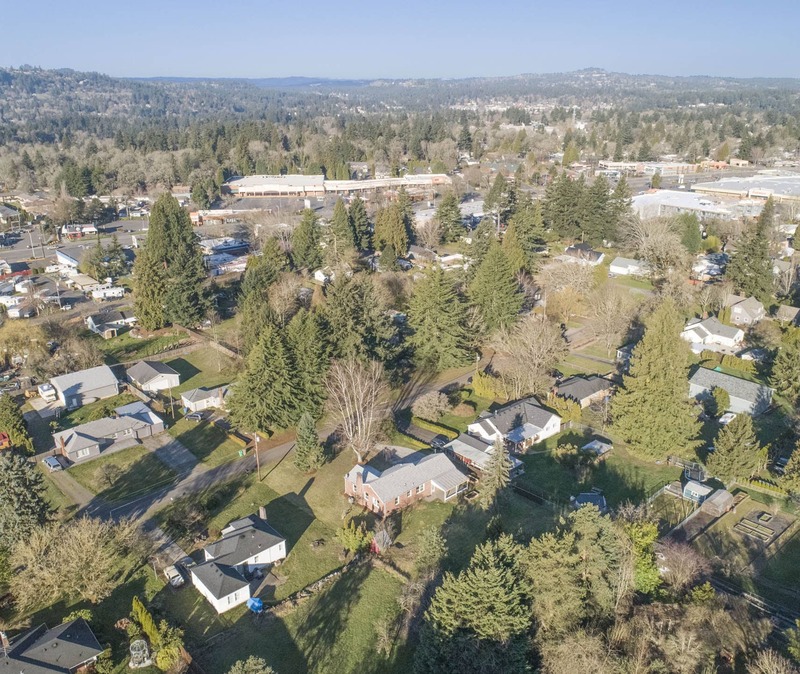 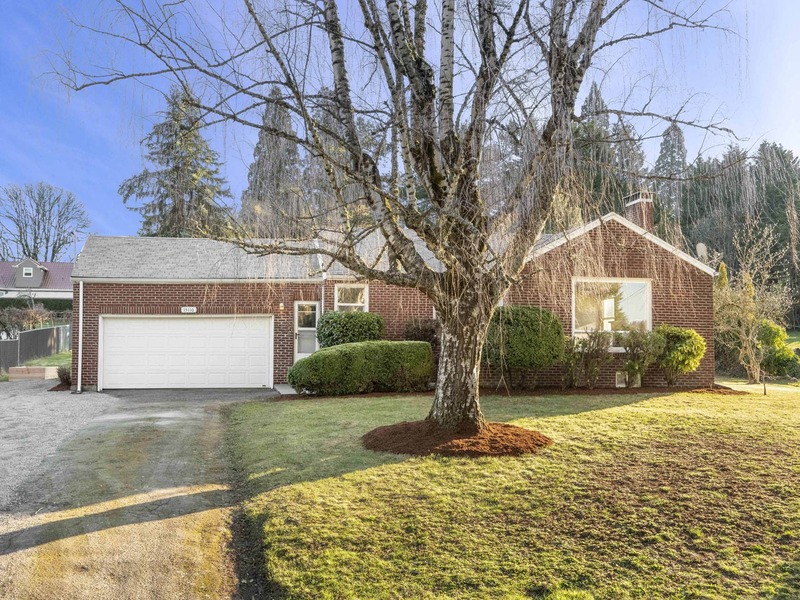 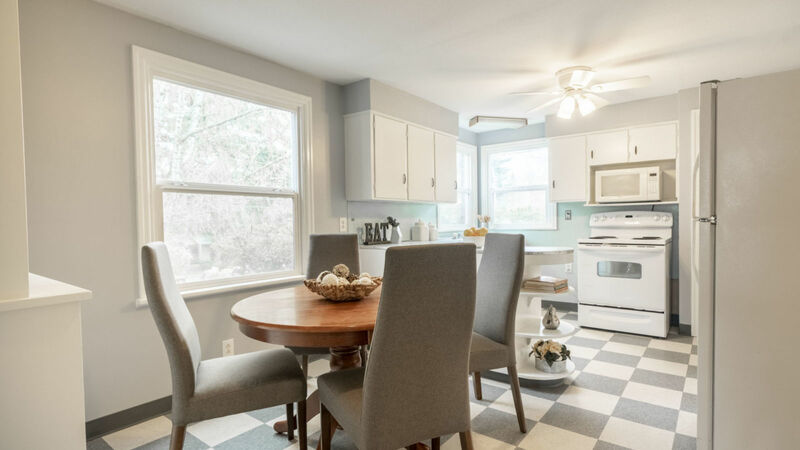 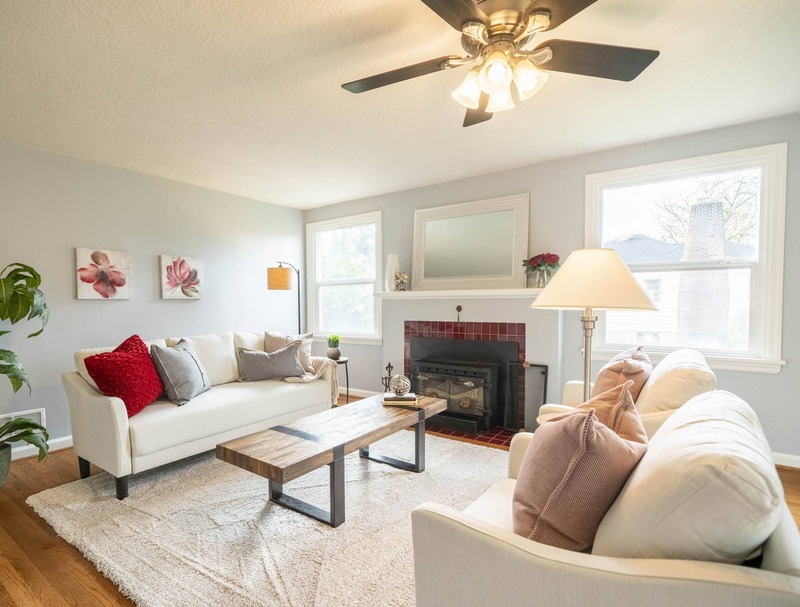 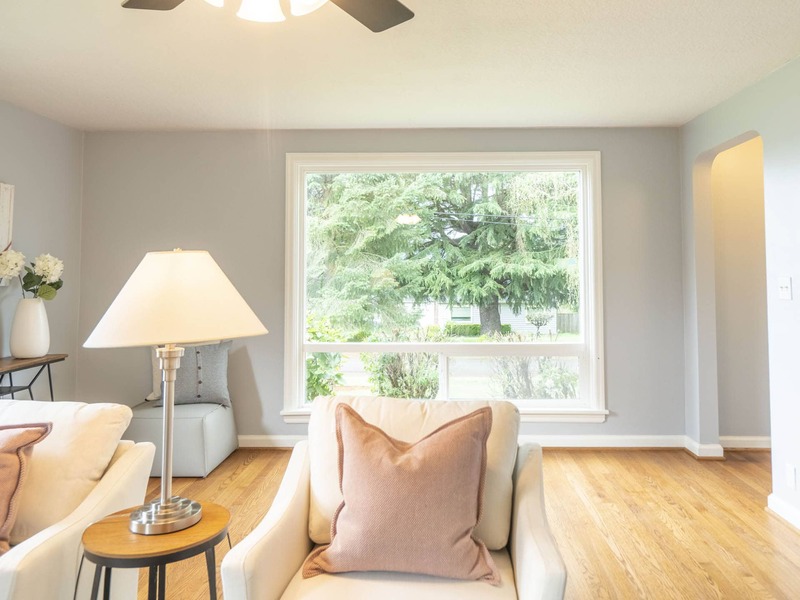 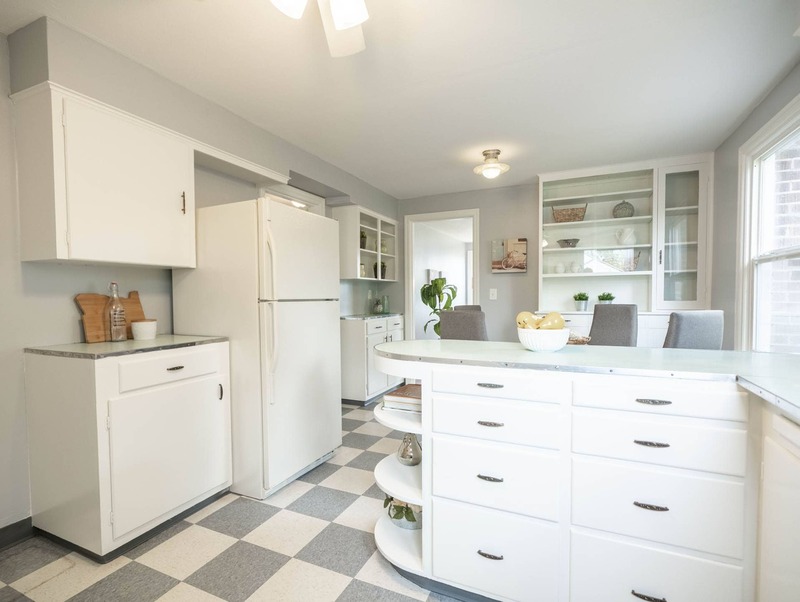 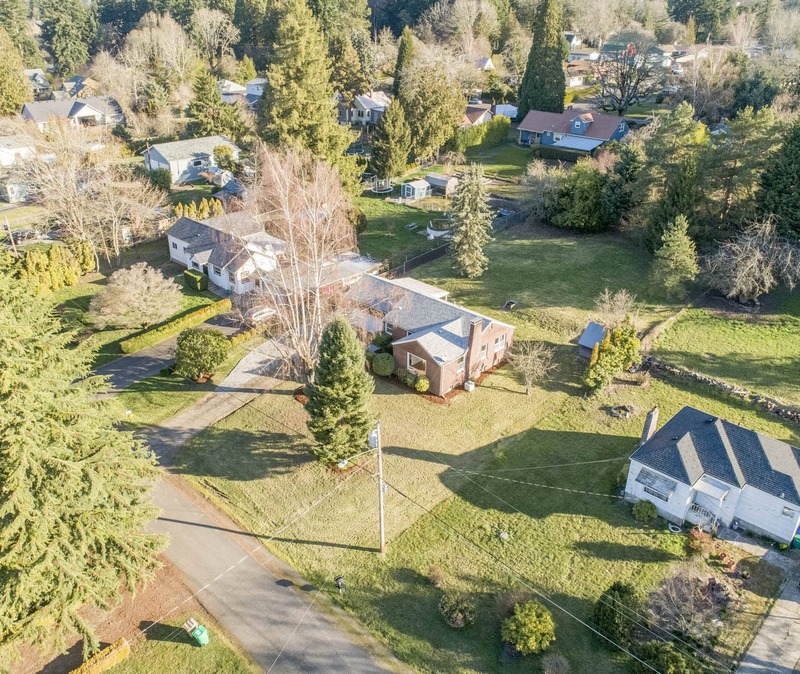 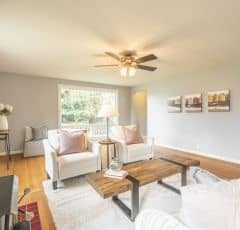 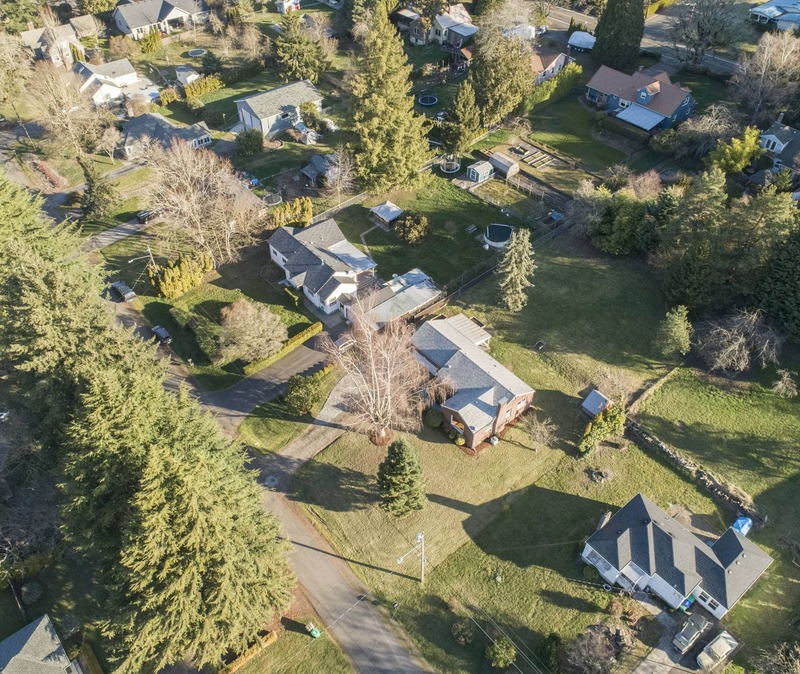 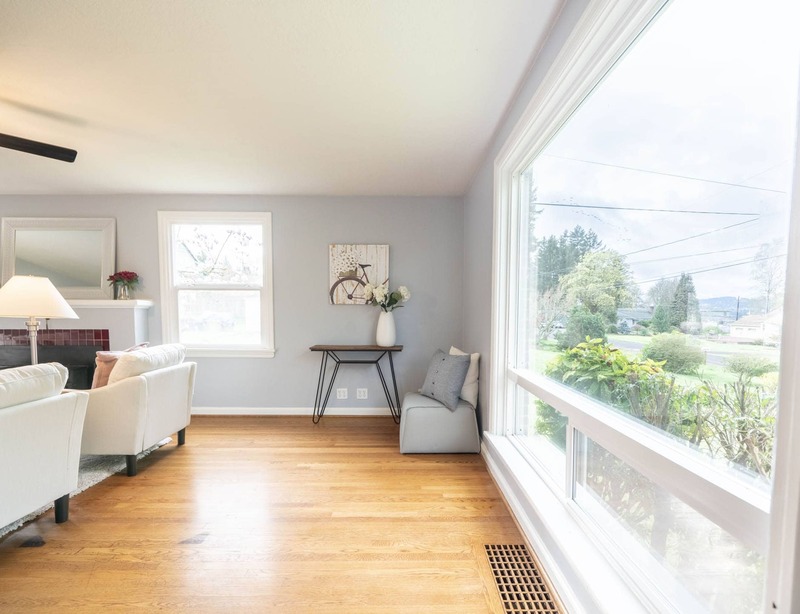 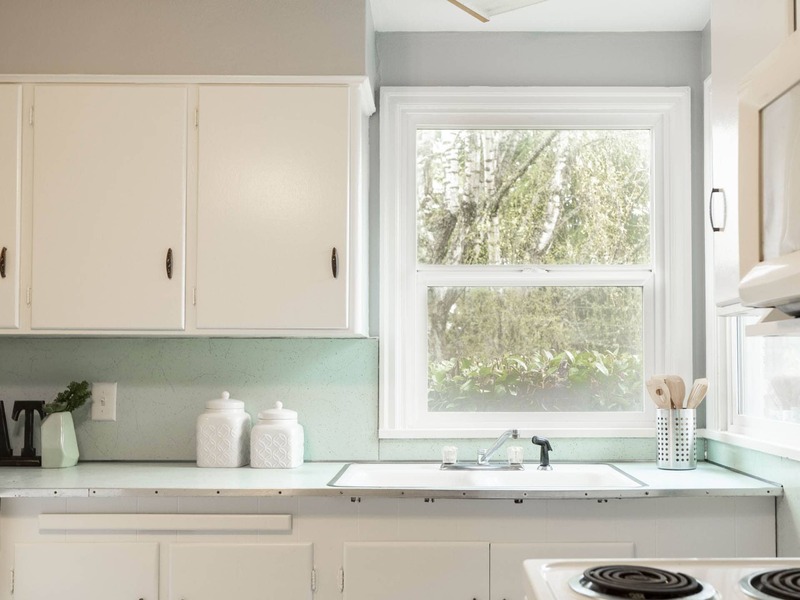 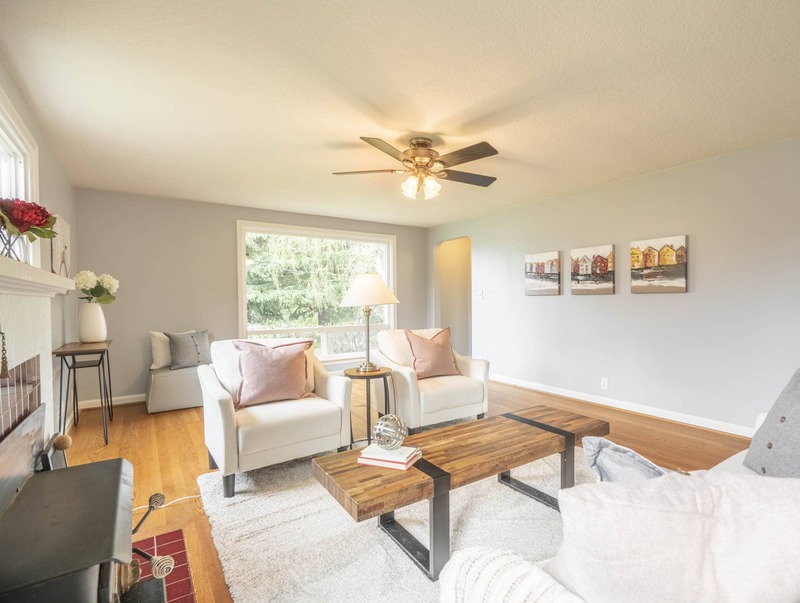 There is endless charm throughout this single-level Milwaukie home. 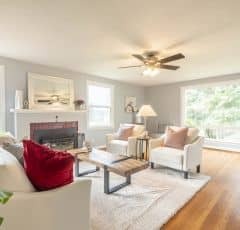 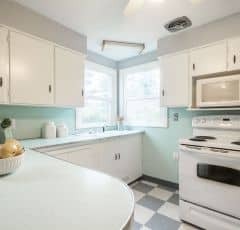 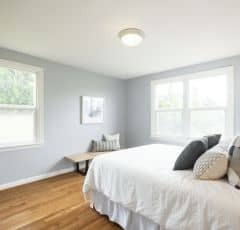 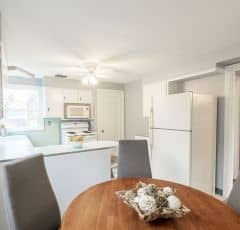 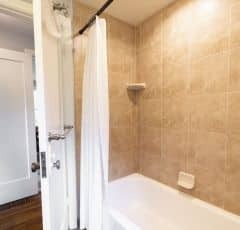 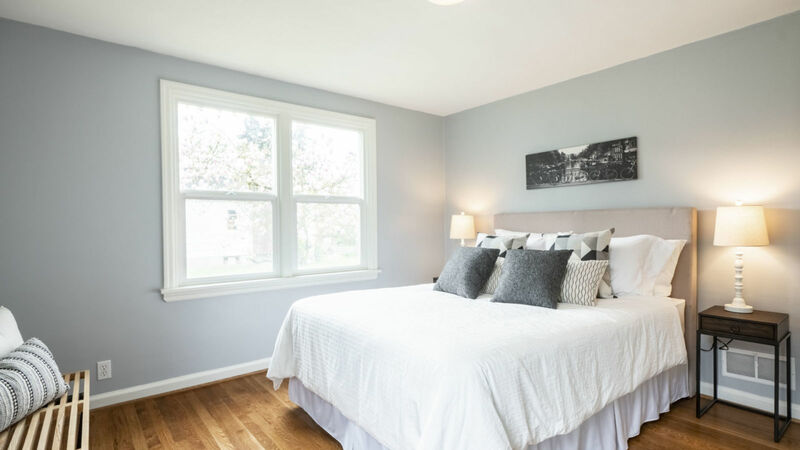 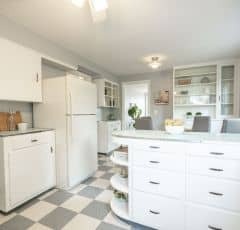 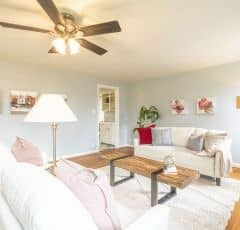 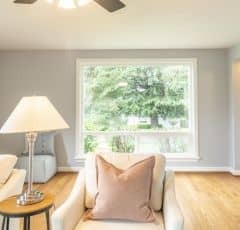 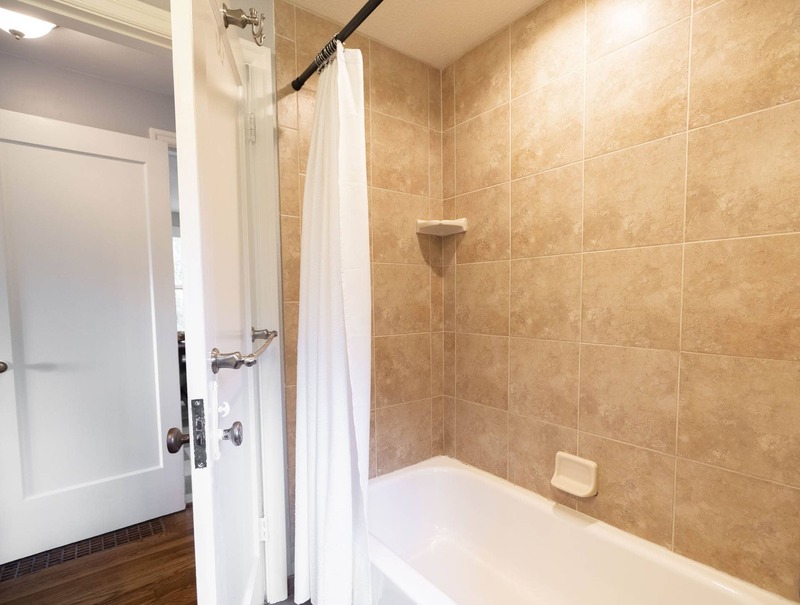 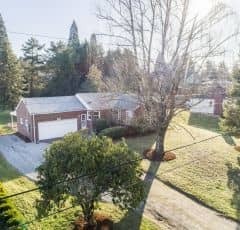 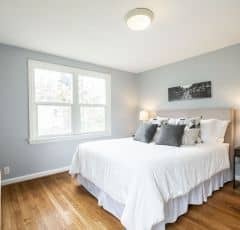 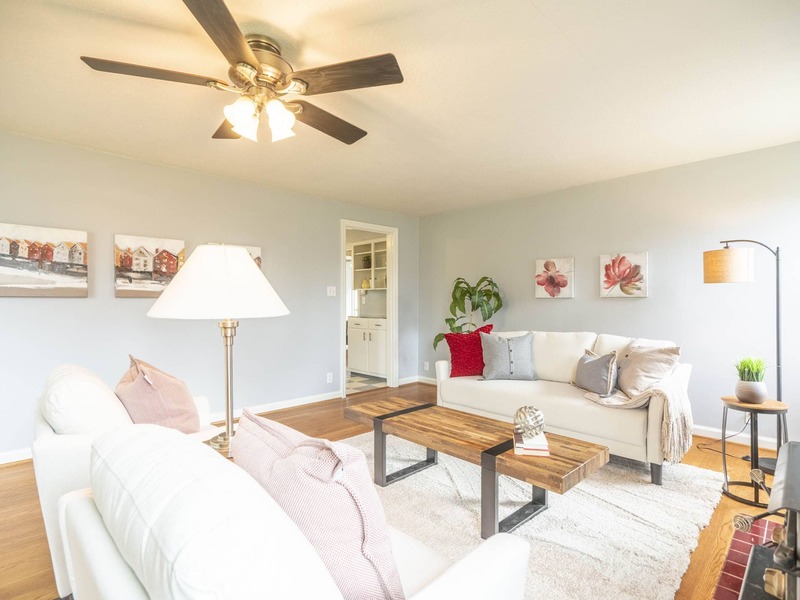 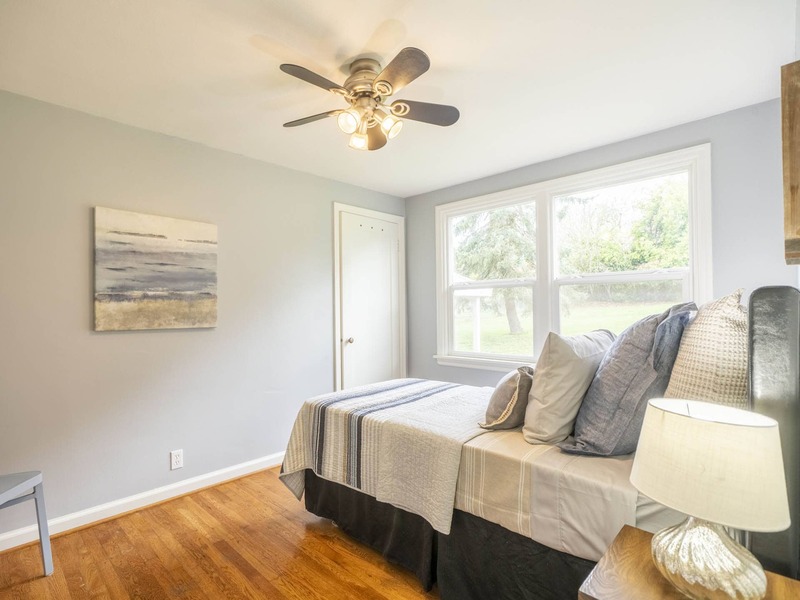 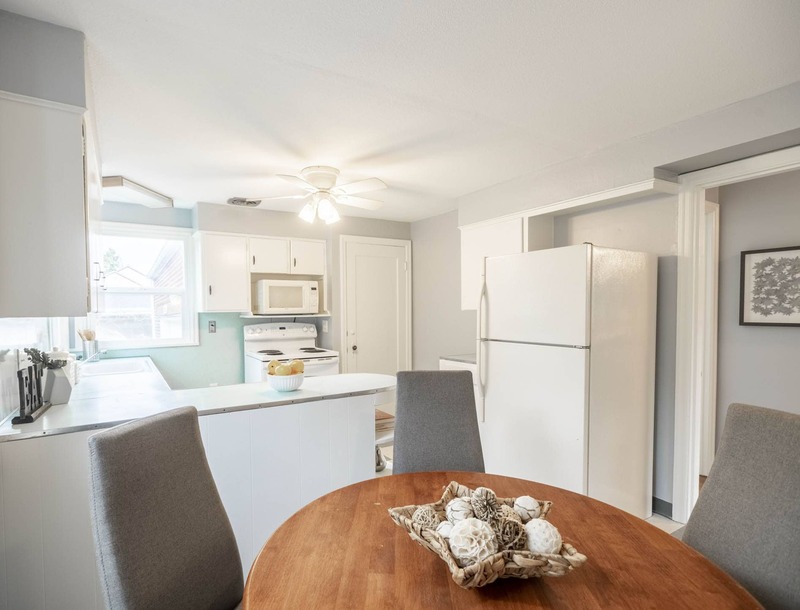 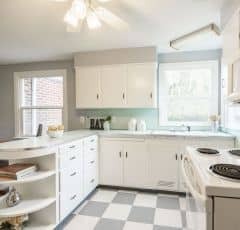 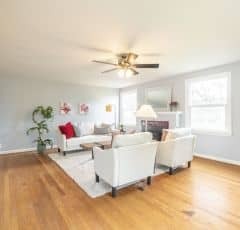 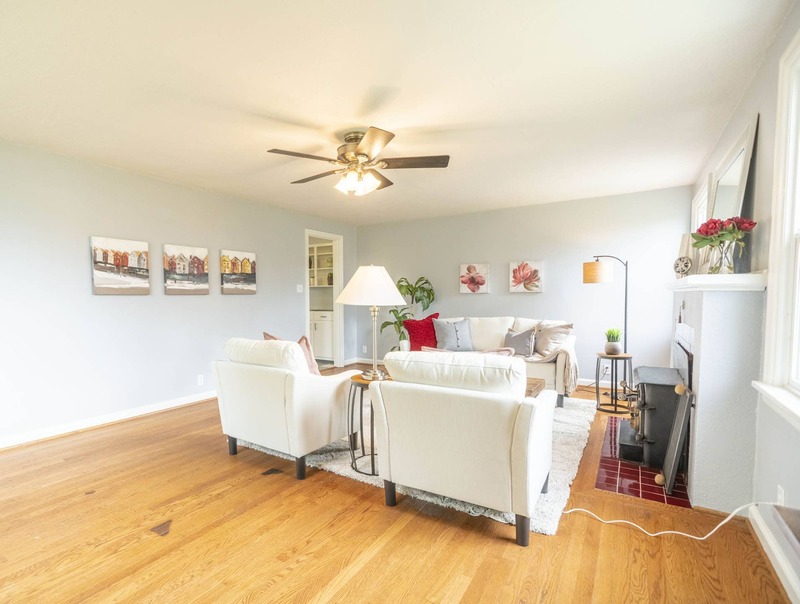 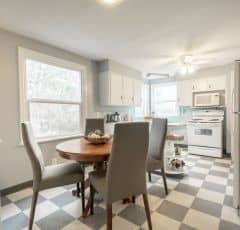 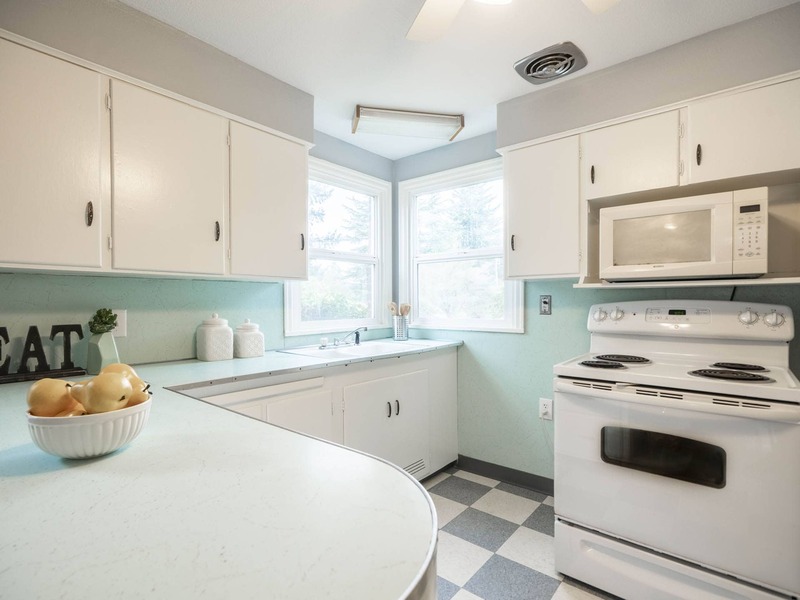 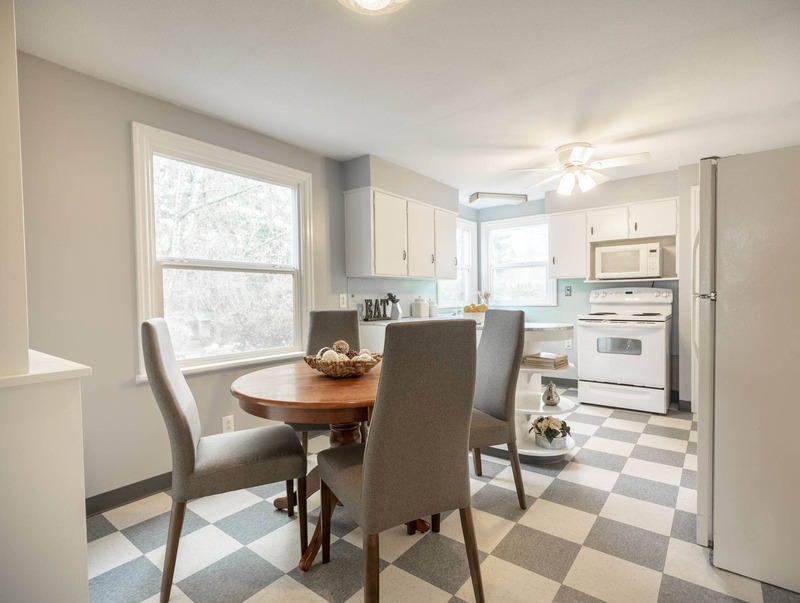 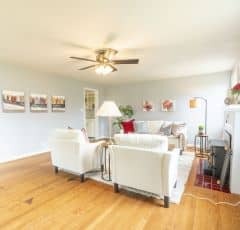 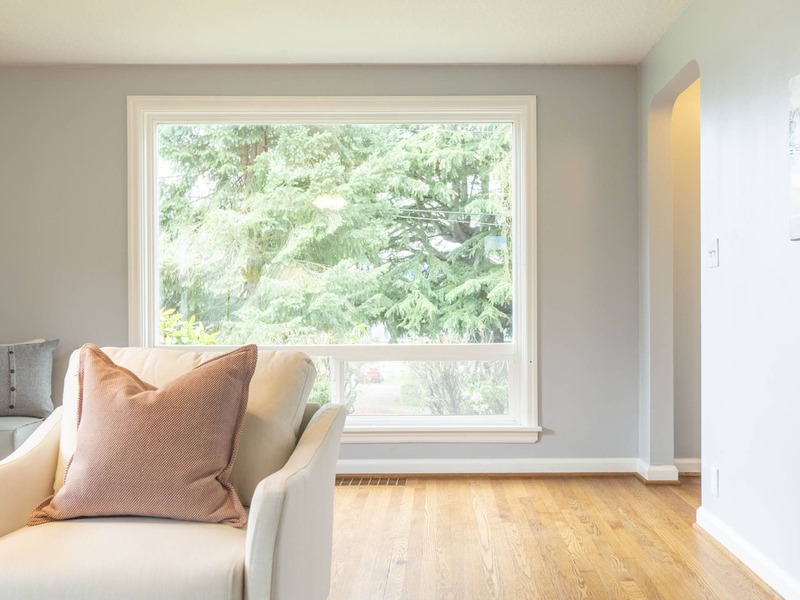 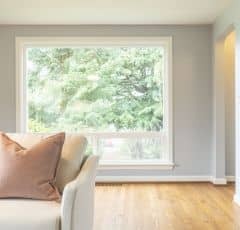 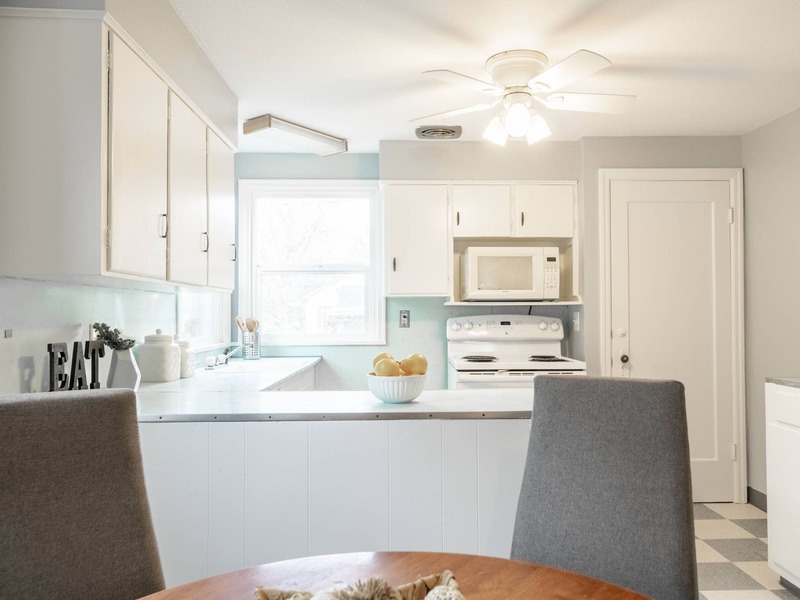 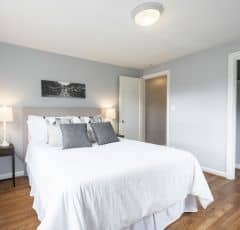 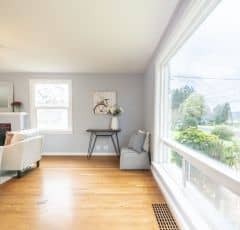 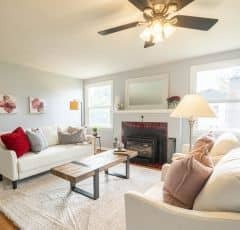 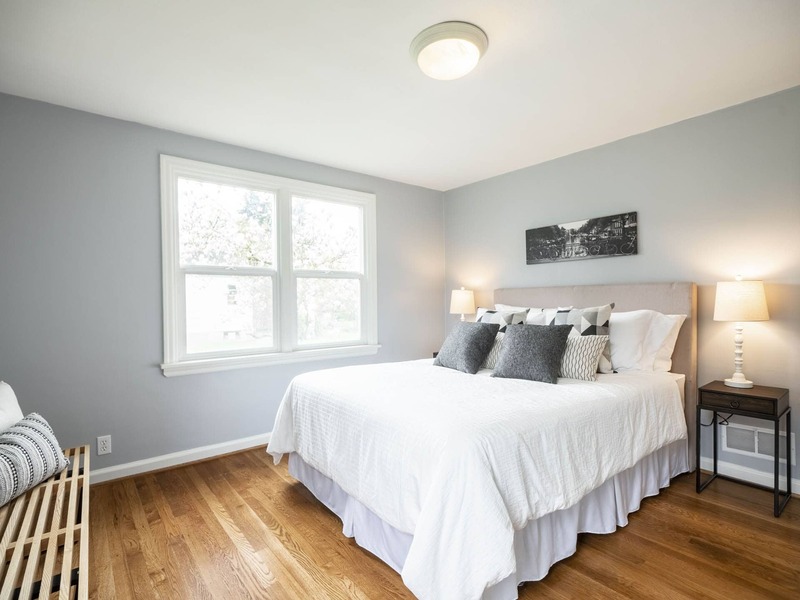 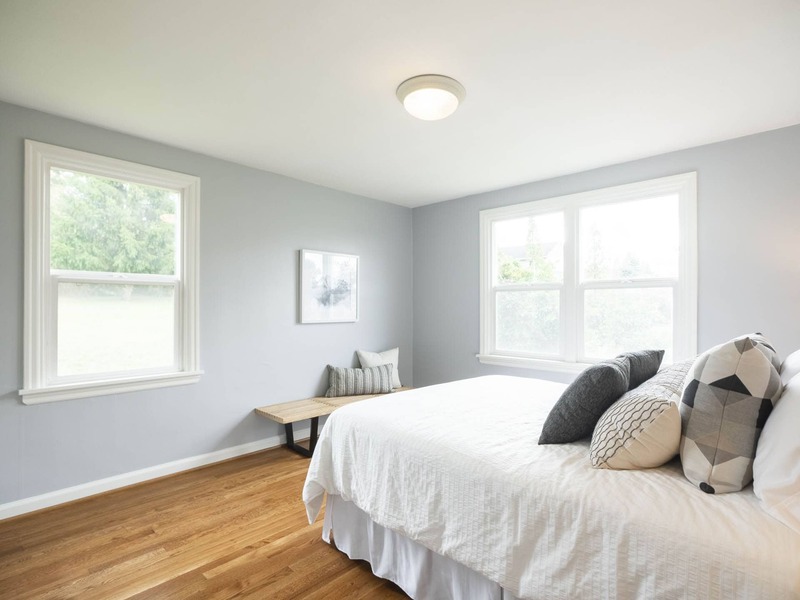 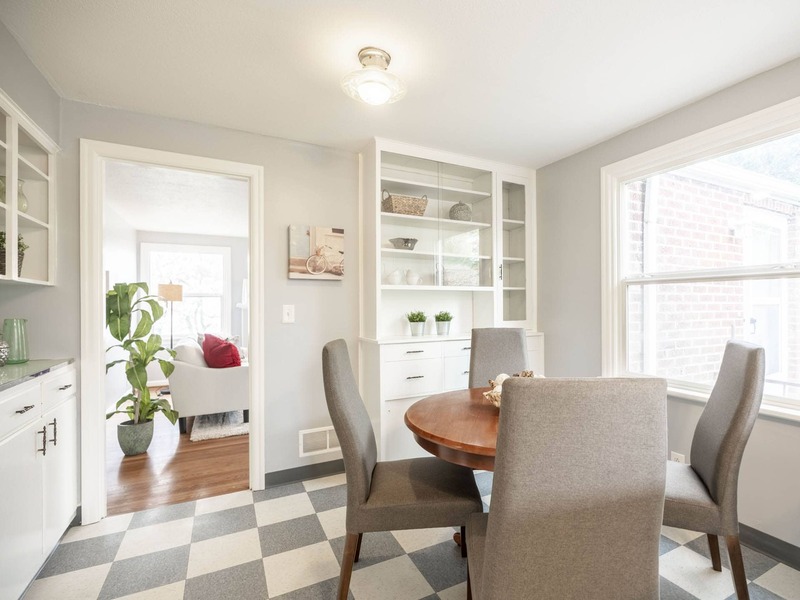 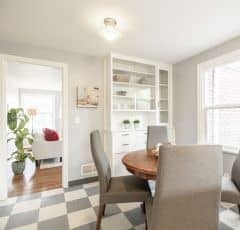 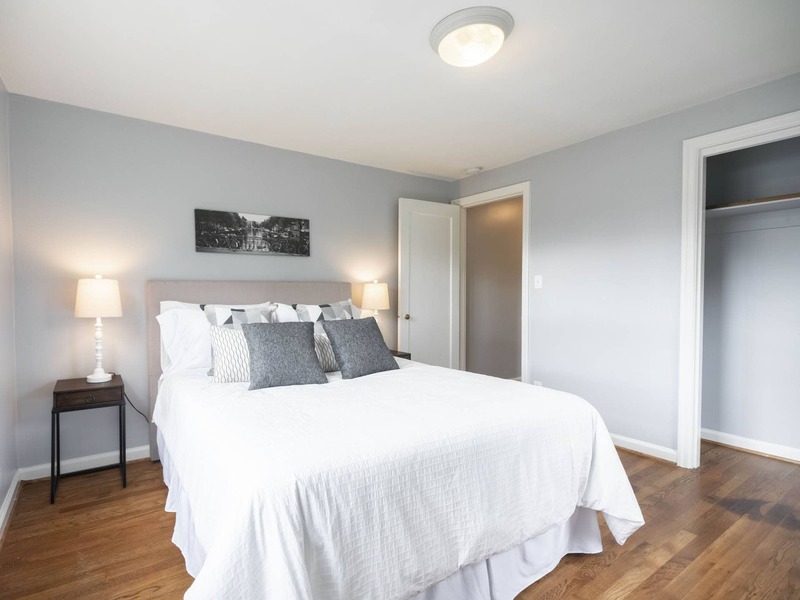 Original hardwood floors, gas fireplace, and lots of built-ins. 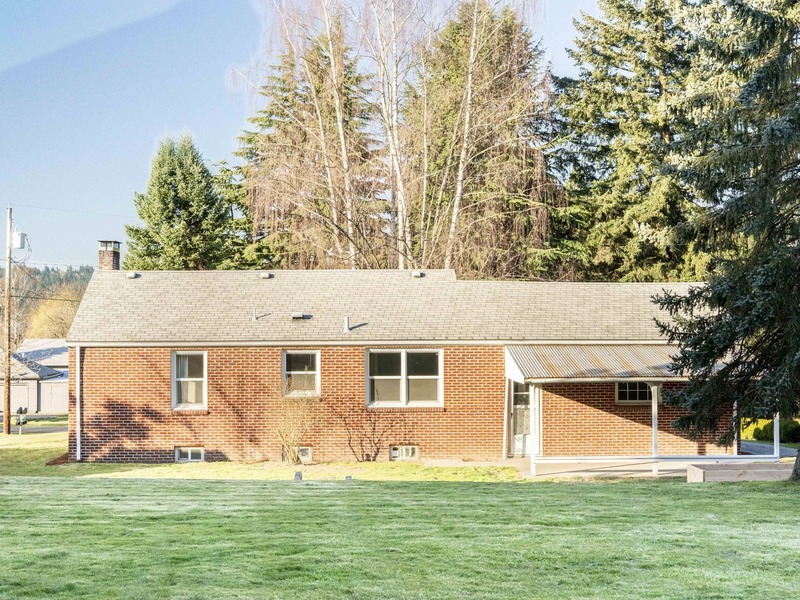 Timeless brick facade. 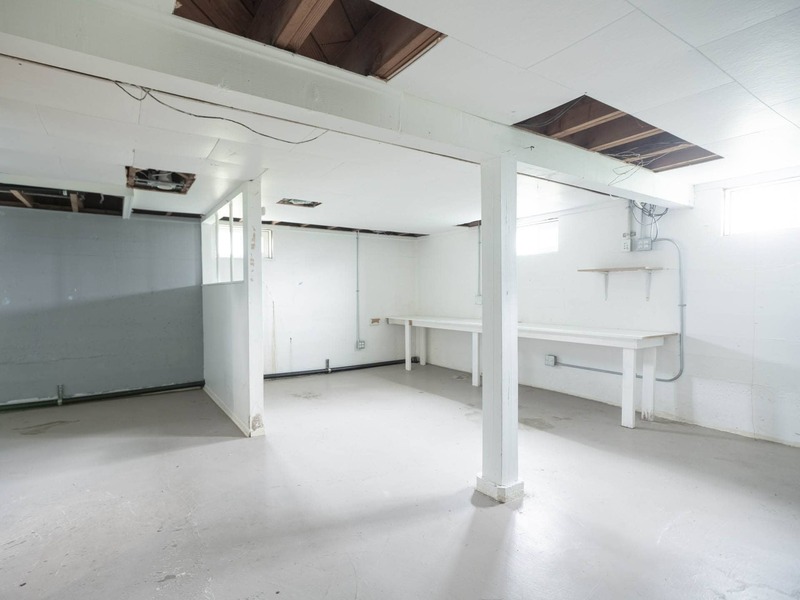 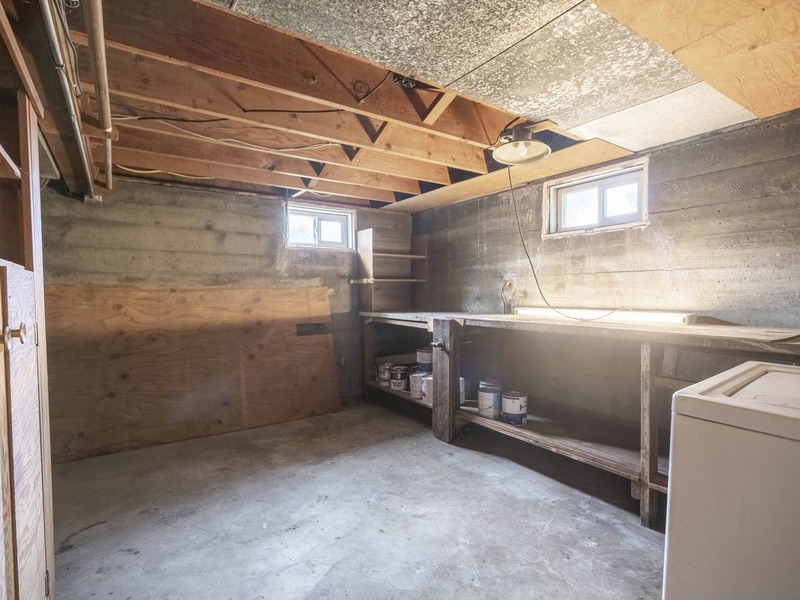 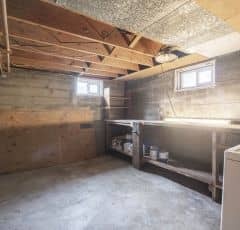 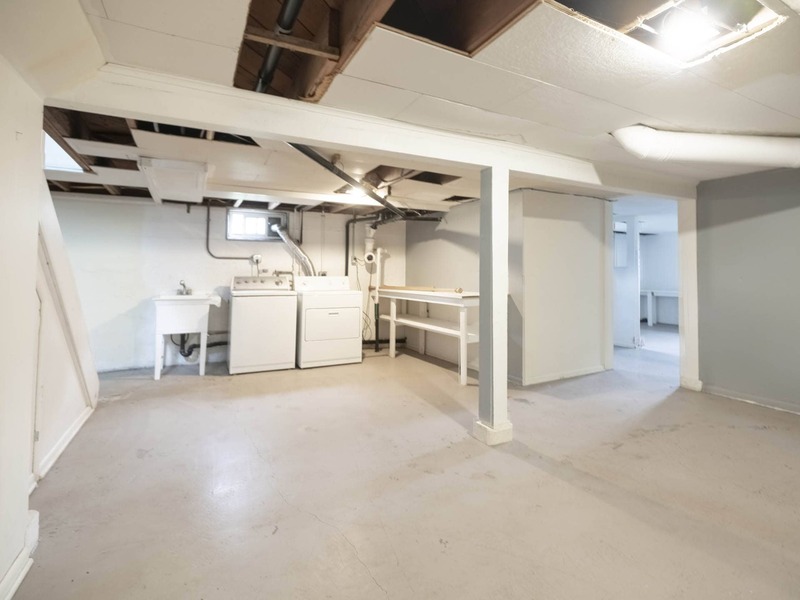 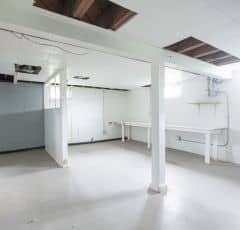 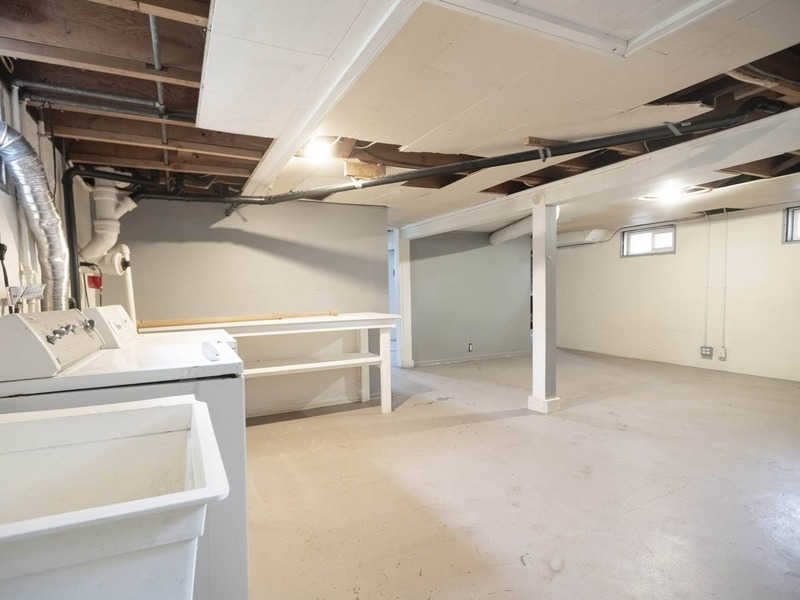 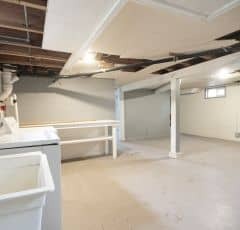 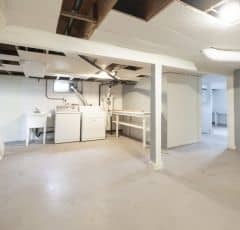 Spacious unfinished basement with laundry. 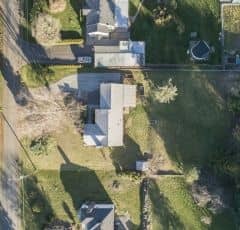 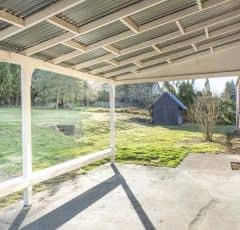 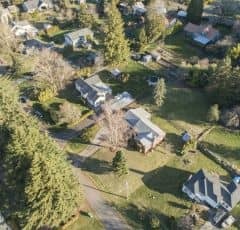 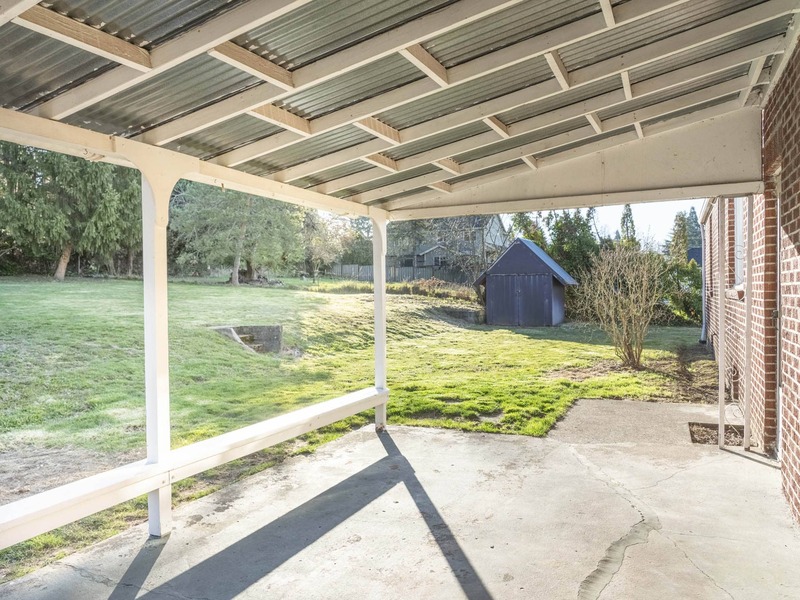 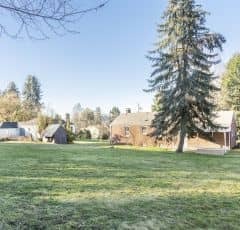 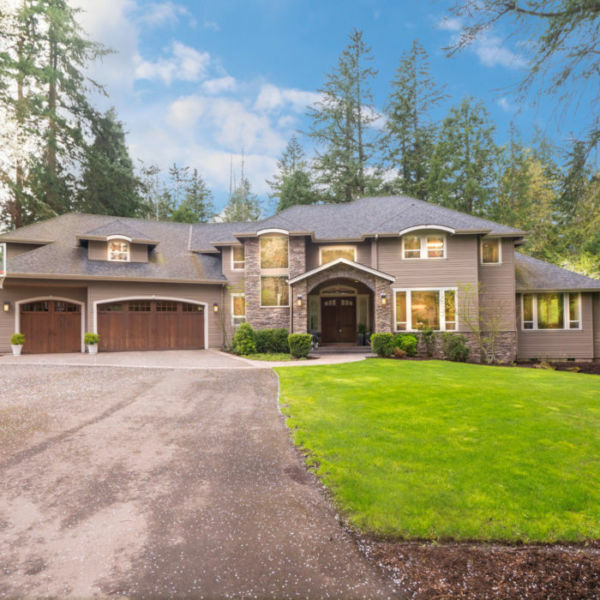 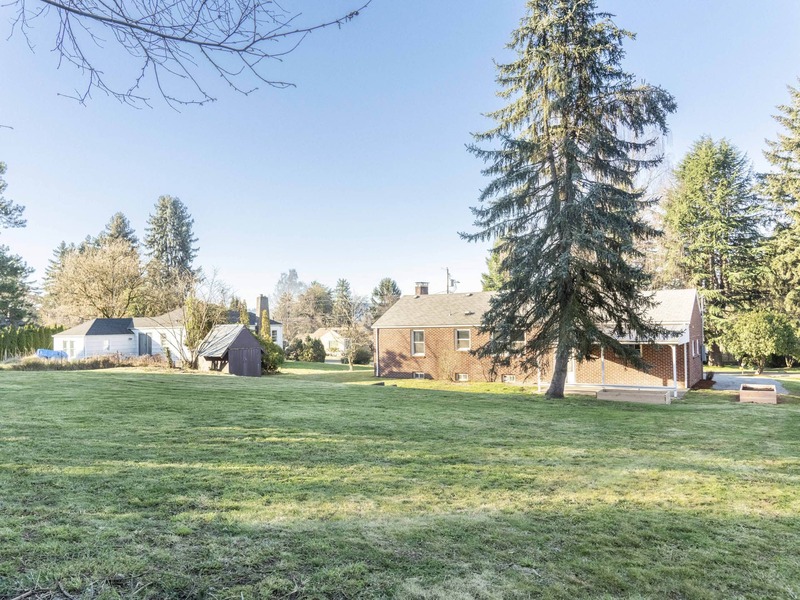 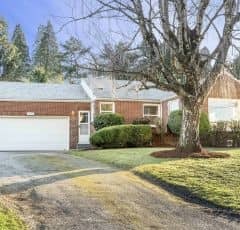 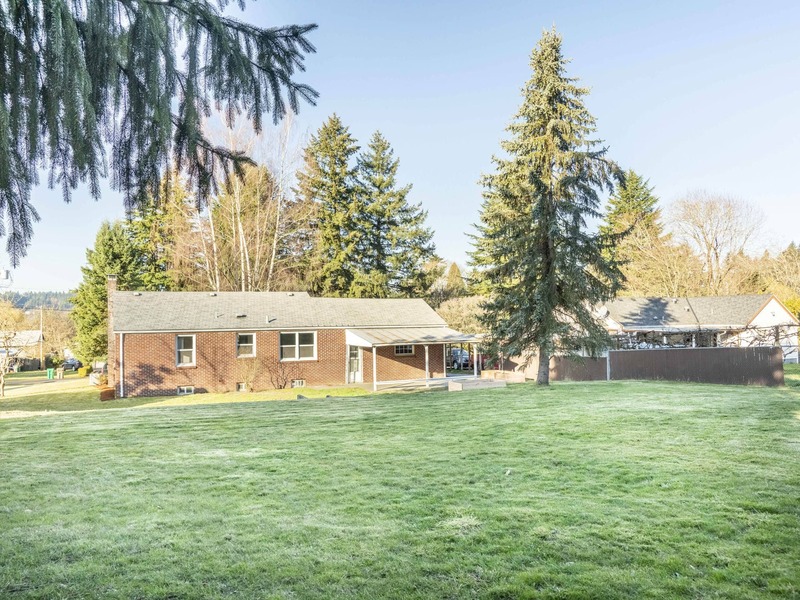 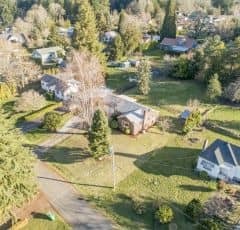 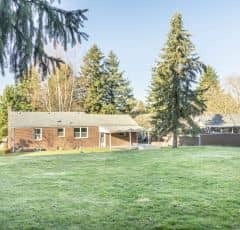 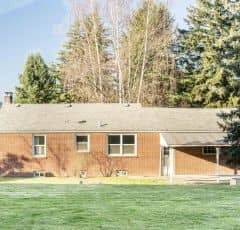 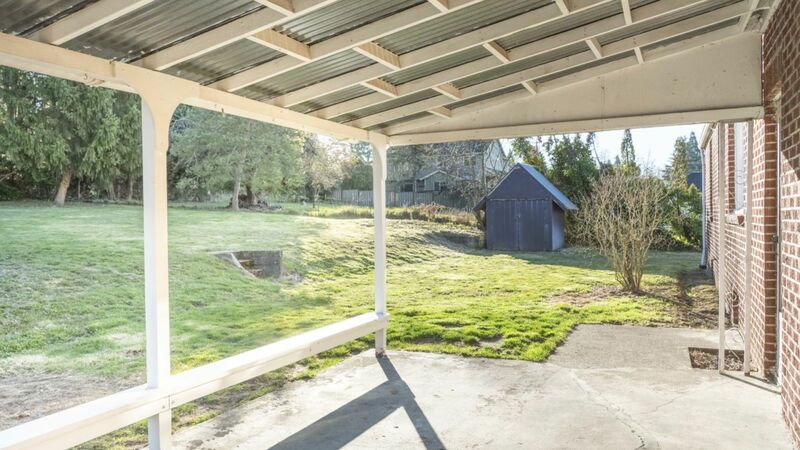 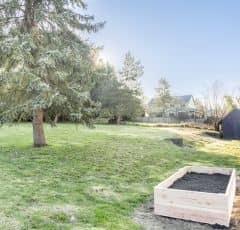 Huge, grassy lot with majestic trees and covered patio. 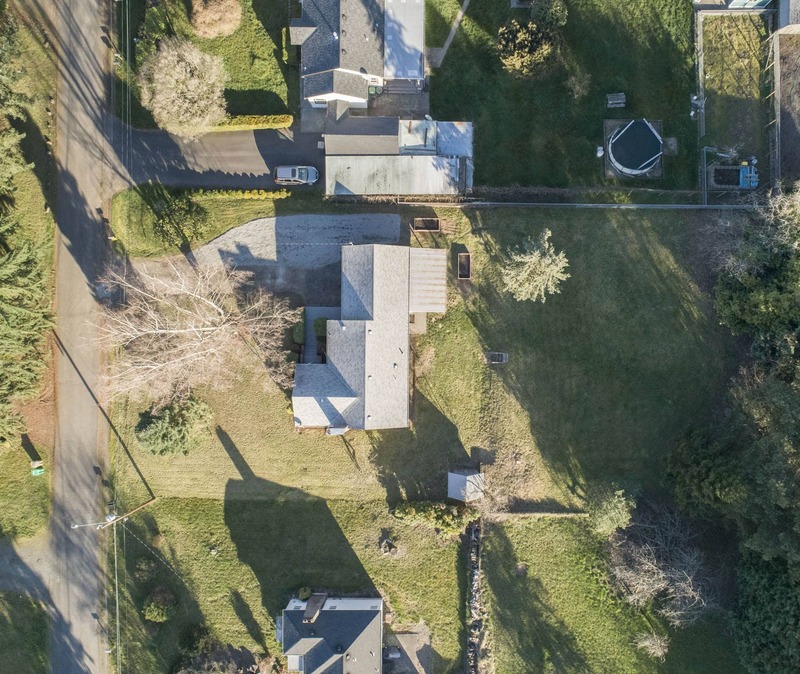 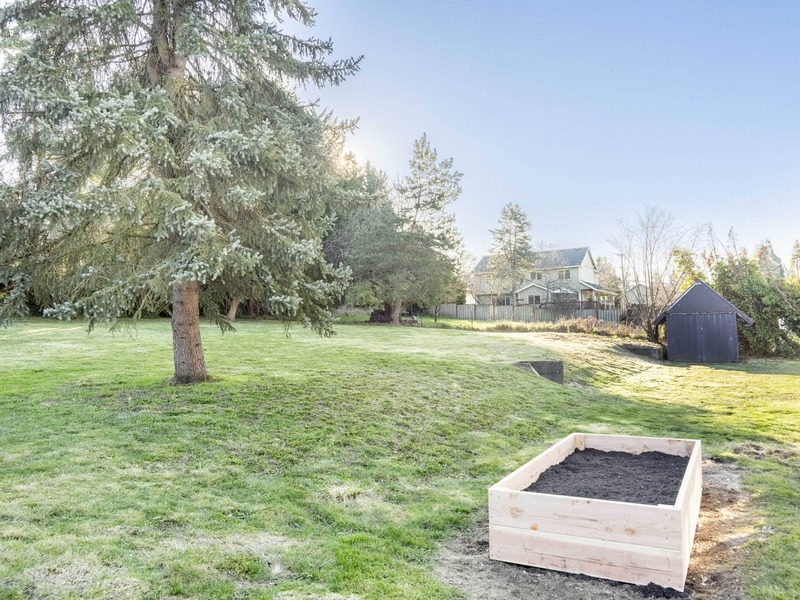 Acreage living with the convenience of the city. 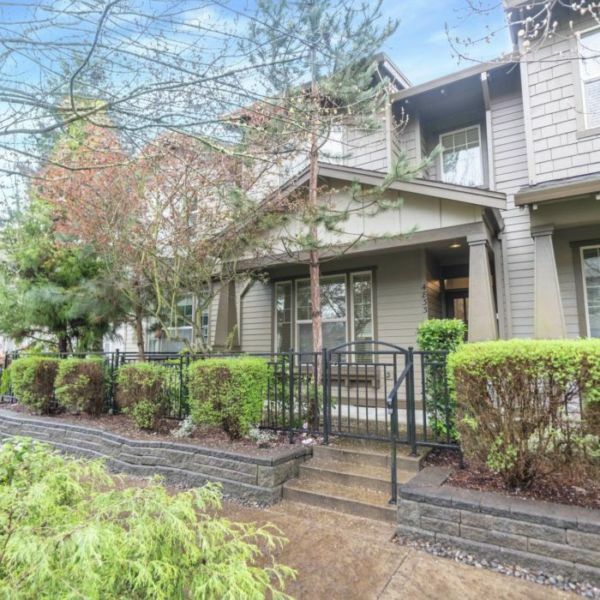 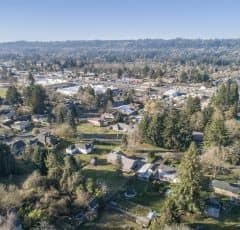 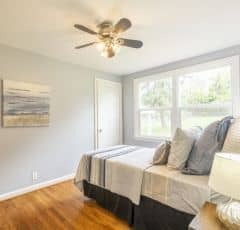 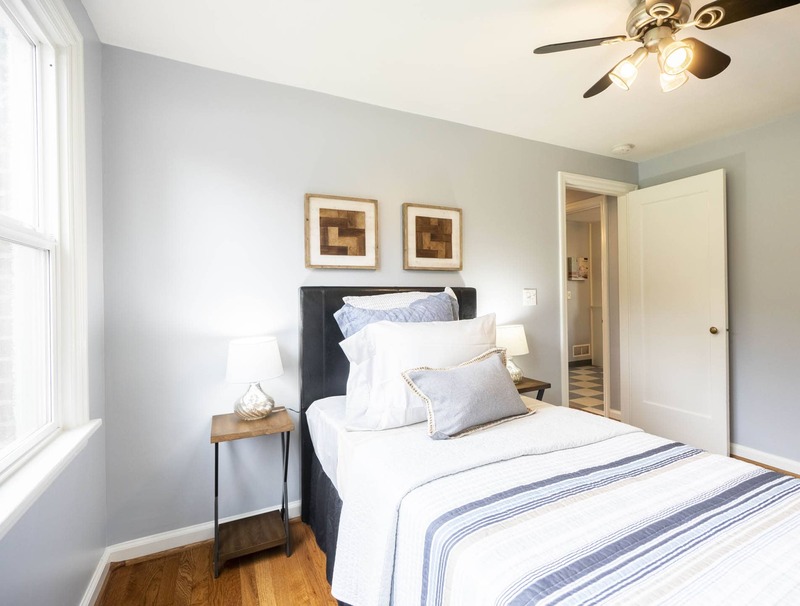 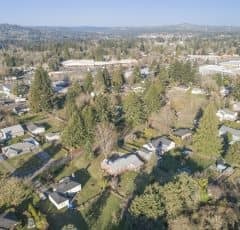 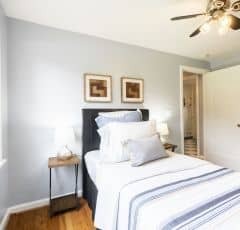 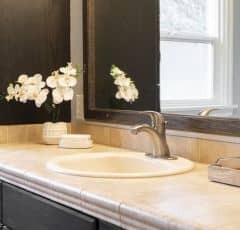 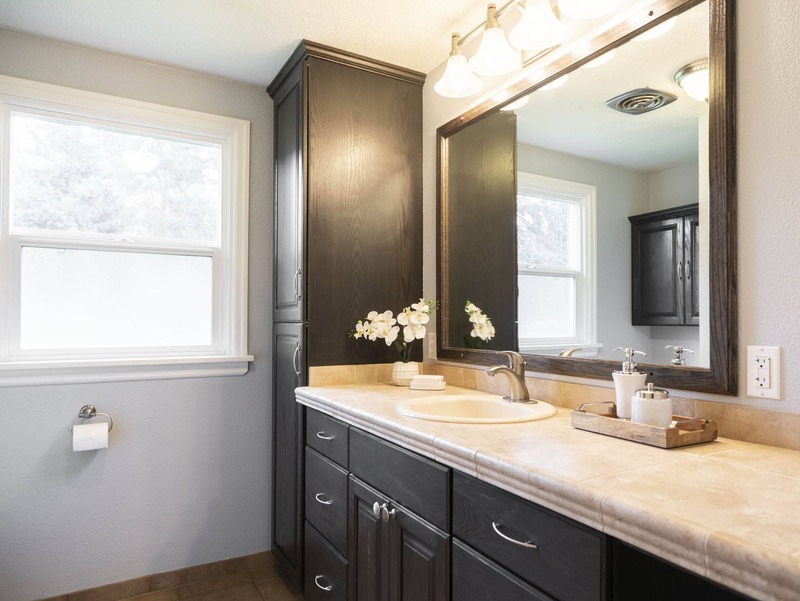 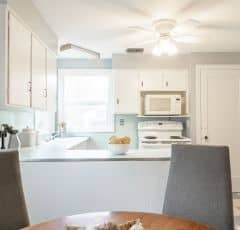 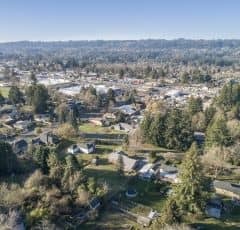 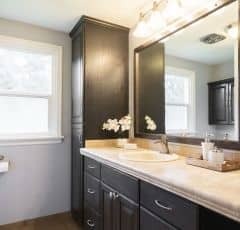 Close to schools, restaurants, transit, and more.